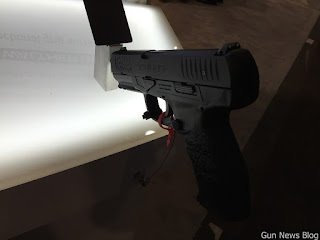 Walther came up with Q5 Match. 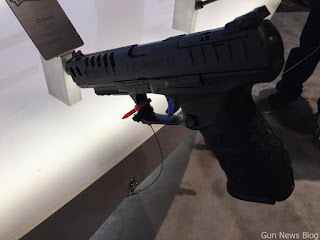 As the name suggests, it was made for match, with specially coated trigger for better pull. It can also mount various RDS on the slide. CREED is the affordable version of their pistol line. It replaces PPX and probably better than it. The trigger might not be to everyone's taste, as the slack is a bit long, but the break is clean with slightly long reset.